Participatory Budgeting (PB) is being used more and more in Edinburgh, where there is a need and desire to work more closely with the community and give them a say about what services they need and want to see funded. 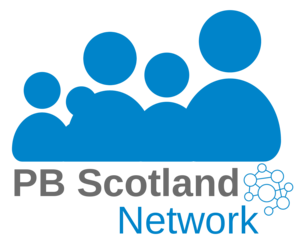 PB is a different process from submitting an application form and letting a funding panel decide, it requires you to think about your community, understand their needs and show how your project will be of benefit, encouraging people to vote for you. If you are thinking of applying for money from a PB process then this session will prepare you. This training session is ideal for anyone who is new to PB funding.